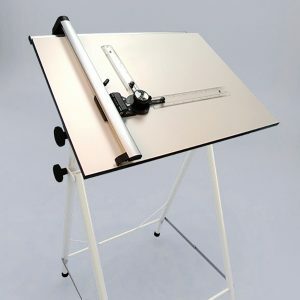 All our drafting tables feature height and angle adjustment to suit your work style. 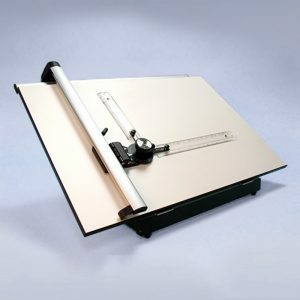 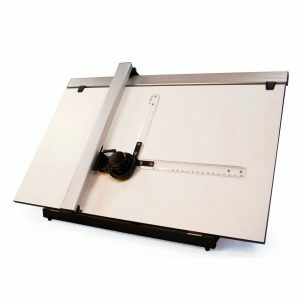 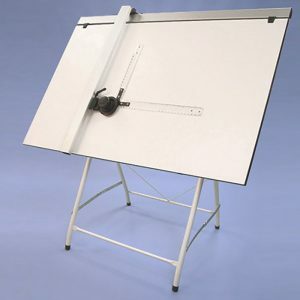 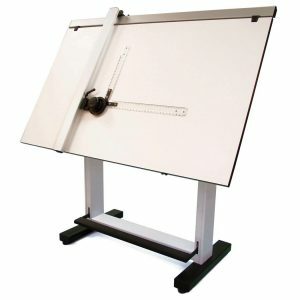 Free standing drafting tables help ensure your drawings are produced to the highest degree of accuracy by providing a full and free range of movement for your calibrated scale rulers. 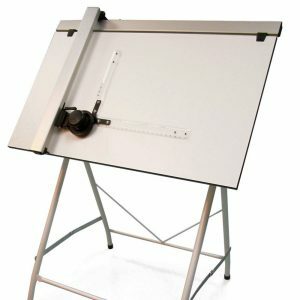 Portable desk top drafting tables are fitted with precision drawing equipment in the form of an A1 or A2 drafting machine.